The student body president is a leader on campus and is seen as a representative of the student body. The president has the job of making sure that the student body’s voice is being heard by both the senators around the table and administration. By making sure the student body’s voice is heard and their concerns are being addressed, the president can efficiently work towards legislation and policies that would better student life on campus. At this institution, the president should not only be seen as a leader, but also as a servant to the student body. My top three goals are: Equity and Inclusion Initiatives, Bystander Prevention, and Student Senate Accessibility. Serving as the equity and inclusion senator allowed me to work on a lot of initiatives that helped Drake’s campus become more inclusive of students from marginalized identities. I would plan on continuing that work because I feel Drake still has room to grow. One project I worked on was bystander prevention and I would like to expand that project. My hopes would be the entire student body is educated on how to no be a bystander in situations involving sexuality, gender, race, and religion. Lastly I want to make sure that student senate can be more accessible to the student body, so we can ensure that student concerns are being heard and handled as a priority. I feel that as president I can bring a unique view point to student senate. As a black woman on this campus my experience is different than the majority. Being a minority allows be understand the struggle of students from multiple identities. 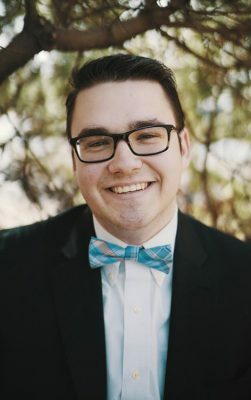 My identity and my personal values allows for me to empathize with student body in a way that could really benefit student senate and student body relations. I think having this mind set will give me the tools necessary to continue to push senate on an ascending path that President Anguaino, and other past presidents, have set forth in making sure all students on Drake’s campus feel included. The Student Body President of any student body is the most vital position a student can hold during their time in school. In essence, you are the ultimate representative of the University, and as such, it is your responsibility to act thoughtfully, directly, and efficiently for the student body’s interests. The Student Body President should not only hold true to their own beliefs, but also actively listen to the issues and concerns held by campus constituents and take action upon those as well. Furthermore, It is crucial that the Student Body President stand firmly in place as the face of the student body and continuously engage the administration in dialogue about those issues that arose in order to effectively create meaningful, positive change in the University. All things considered, the Student Body President must also be transparent, in that you should always be honest with the student body, no matter how difficult the situation may be. For years, Drake has suffered from over-programming by student organizations and unawareness of campus activities from a large portion of the student body. The establishment of a Campus Calendar could remedy both of these problems. My goal is to find an online platform, in coordination with Kodee Wright, that could host a cloud-like calendar for all student organizations (i.e. EMS); as with EMS, organizations designate a contact whose responsibility is to update the campus calendar with their organization’s campus events and the greater student body would be able to access said calendar akin to accessing Blackboard. Student Senate, in recent years, has done a fabulous job of becoming more transparent to the student body (livestreaming meetings, posting weekly financial updates in the Breezeway, etc. ); however, student engagement is still lacking. Opportunities exist to interact directly with students and improve existing conditions. My premier goal is to create a monthly/bimonthly/semesterly public forum where Senate invites students to a location closer to them (Olmsted, Hubbell, etc.) to directly address and update the campus on Senate’s workings, goals, and objectives; then, field questions, concerns, issues, and comments from campus constituents. Should another instance of hate or tumult occur on campus again, it is imperative that, as representatives of the student body, Student Senate has a Campus Crisis Action Plan prepared and in place to quickly and efficiently assist/aid the campus community’s well-being and mental health back to full strength. The objective here would be to create and implement the aforementioned Campus Crisis Action Plan in coordination with UNITY representatives/Senators, the newly-elected Health and Safety Senator-at-Large, Tony Tyler, Erin Lain, the newly-hired Dean of Students, Scott Law, the UCC, and potentially outside assistance from the COC. This could also result in correspondence with Provost Mattison and President Martin on an administrative level if necessary. I am definitively certain that the Drake student body has had a profound impact upon me and shaped me to become who I am today. My passion for this University is unbridled and it only continues to grow as the days, weeks, months, and semesters have rolled on. The students and student leaders I have to come to know as friends will forever maintain a positive impact within me. Holding true to that sentiment, I am running for Student Body President because I want to give back in the greatest way I can to the University that has already given me so much in personal growth. My hope is that, as Student Body President, I can essentially operate as a vehicle in assisting as many other students as possible to get the most out of their Drake experience. 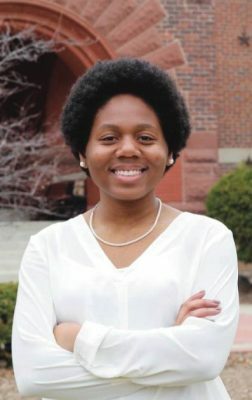 Although Student Body President is the the leader of Student Senate, the position goes way beyond just that responsibility. 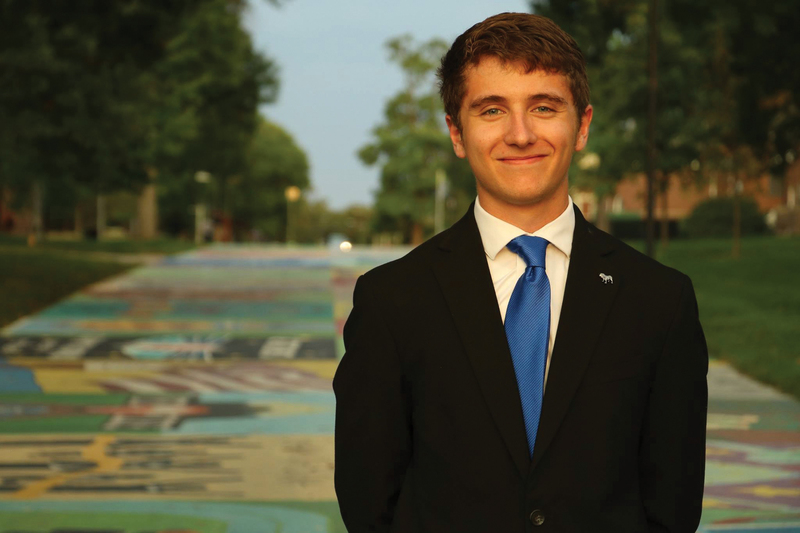 The role of the Student Body President also includes being the face of Drake University. All eyes are on this position during the good and also not so good times. When controversy is occurring, it is the role of the President to not just react, but to evaluate and analyze the situation in order to act and represent the students at Drake. Also, I believe that the role of the Student Body President can be described by simply breaking down the name of the position. There is a reason that the title includes “Student Body.” To be the President of the Student Body one must represent all students. 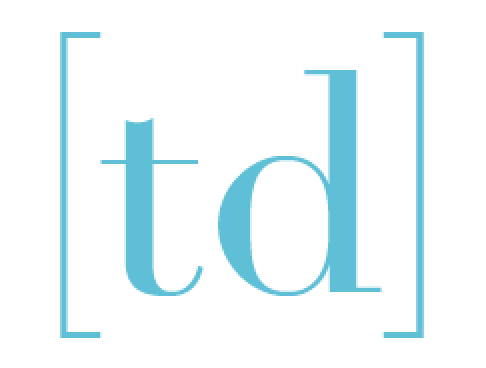 This sounds easy, but it takes someone who can actually bring multiple different ideas together, connect with a variety of students, and most importantly listen to all opinions regardless of personal preferences. This is just a brief description of what I believe the role of the Student Body President should be. My entire term is going to be focused but not limited to three main concepts; unite, restructure and lead. I believe that on campus and nationwide, we see a strong divide between people and opinions. As President, I want to put my efforts towards eliminating the divide and unite Drake students. No, this does not mean I am going to push a specific agenda of ideology. I will work with different organizations that may not normally partner together and bring them together to discuss real issues that are dividing campus. I want to utilize the President’s Council that includes RHA, Unity, IFC, Panhellenic Council members to meet more regularly and hold forums together to symbolize togetherness and allow students to ask these leaders, including myself, the tough questions. I also am currently working hard on the restructure of the Senate. This includes new responsibility for specific Senator-At-Large positions and an additional Civic Engagement Senator. After working hard on this with faculty and students, I believe that no other person is better fit to lead these new changes on Senate than I. Lastly, I want to lead just as I always have. I consider myself a natural born leader. This isn’t based around specific titles or positions I have held, but instead based off of the efforts and confidence I have in myself due to my experience as a leader. 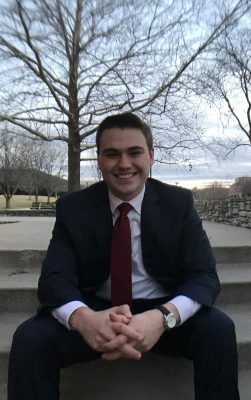 After joining Senate my First-Year, I immediately grew passionate about the organization but more importantly making real progress with concerns I would hear from my peers. Whether it was an opinion I heard in passing with my friends, or something that I would get asked about during my remote office hours, addressing concerns of students and actually getting to make tangible change is something that motivated me. All along, I was unsure when I would end my time on Senate. After returning from J-Term and having accomplished the task of defining my current position by rewriting currently bylaws, I was motivated to do something bigger next year. Student Body President quickly seemed to be the best way to do so. I hope by the end of this experience, I am able to look back with satisfaction that I did everything I could and that others are able to remember changes that were made that directly effected them.